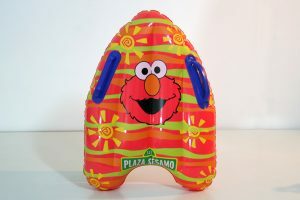 Our air tight inflatables are completely custom-made. We want to fit your specifications to make sure you have the right one. 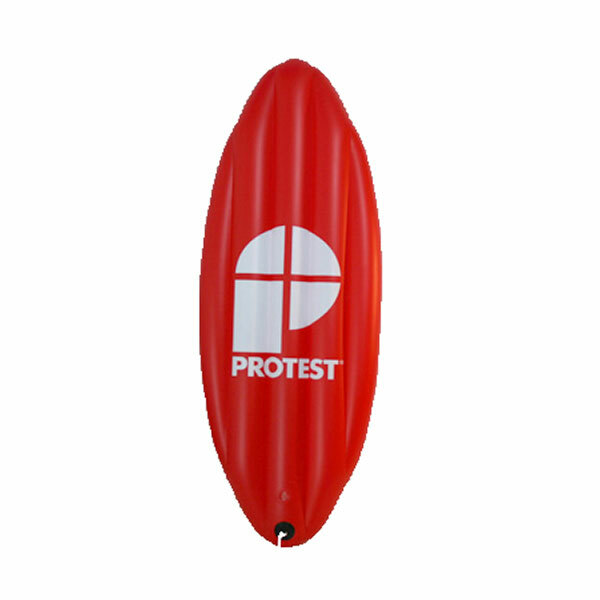 Inflatables are great for branding and advertising. They are unique and different. We have a variety of colors, or can match your logo. Air tight point help get the message across quickly and effectively. This advertising tool is particularly effective is you want to avoid having an air blower going during your event. You only need to fill it up once. 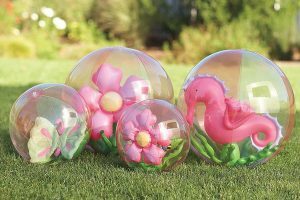 They are super easy to set up, but larger ones will need to be strapped down. Don’t worry, we provide instructions on proper set-up. Check out our gallery below to see some of our previous projects. 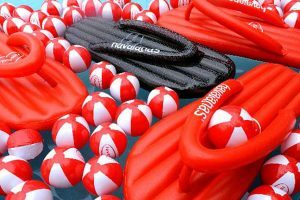 Alll point of sale inflatables are available in custom sizing to meet your needs. The air tight point of sale inflatables is printed on polyester and the frame is made of sturdy PVC. All point of sale inflatables are air tight and fully customizable.